Buy a new experience with our artisan chocolates, truffles and pralines. 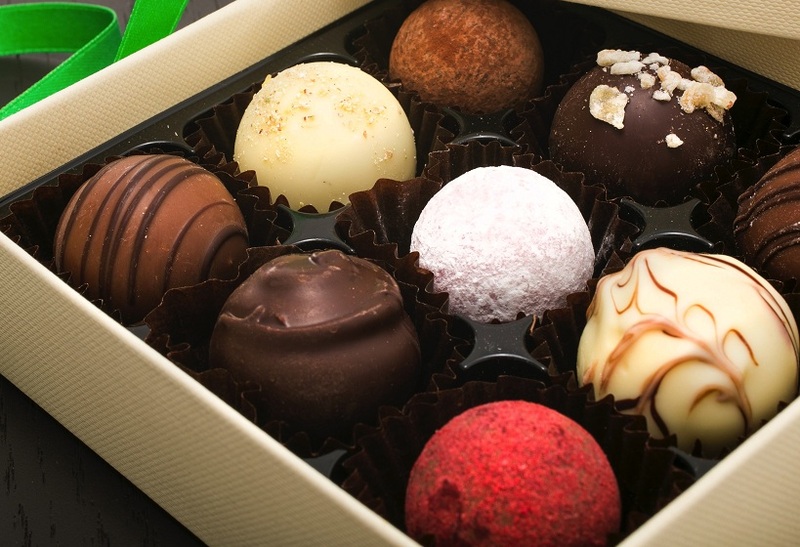 We can offer you a wide choice of boxed chocolates, bespoke hampers and many others. Find more online here or give us a call +44 (0) 758 360 1979.